Tired of ironing your clothes on a tiny surface and also don’t like to go to laundry? I guess the answer is affirmative and don’t worry because I brought something that will put an end to it. Here presenting Bartnelli Pro Luxery Multi-Layered T-leg which will just be perfect for you. This extra wide ironing board has the capability to serve you up to the mark for sure. Your valuable clothes can have proper care by using this board. It is made in Europe. Its design is quite impressive. There is a slot for keeping the hot iron resting after you done ironing your clothes. Its upper surface is multi-layered which ensures smooth sliding of the iron on the clothes. The upper surface of the board won’t make any problem if you need to sock the cloth with water. Let’s discuss this product further more to get a complete view. Bachelors who have no time to waste to go to the laundry. Extra wide board needs extra strength to its legs. And the inclusion of T-legs has made it possible to generate more strength than ordinary legs. Stainless steel supporting legs prevent corrosion. The tip of the legs is rubber insulated so that it can get enough friction with the floor during ironing clothes and makes it super stable. 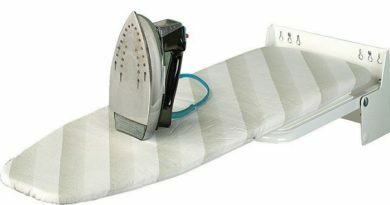 The T-legs provides the advantage to fold it down after you are done the ironing. You can keep anywhere you want. 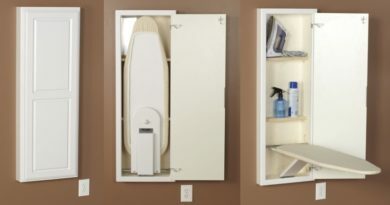 Don’t worry about storing it if you have very small free space in your home. You can keep it under your bed or in your wardrobe drawer or in the corner of the room. 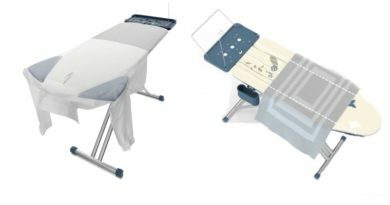 This extra wide ironing board has a multi-layered top surface. The top surface is covered with pure cotton of extra thickness. Under the covering, there is multi-layer thick foam support. The upper surface is smooth enough to provide break free sliding of the iron which will bring top class ironing of the clothes. 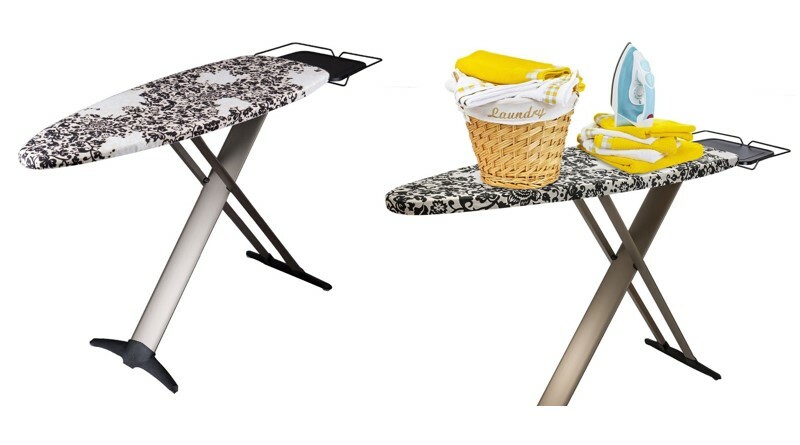 Extra wide ironing board gives you the freedom of ironing large sized clothes without causing much trouble. The upper surface has beautiful and attractive printing design. There is a small section for the hot iron to keep it resting after use and this will lessen the chance of unwanted accidents. The T-legs makes it look smart and stylish. The structural design is quite eye-catching and decent. 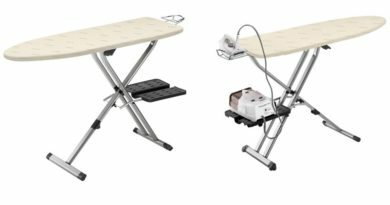 4 adjustable heights provide the advantage of painless ironing for you. You can adjust the height according to your own height and this feature put a full-stop to your back and shoulder pain. Besides, you will get an extra advantage in sliding the iron on the clothes. The legs are insulated with rubber to shield the floor from scratches. This also protects from wobbling while you are ironing. The ironing surface also protects clothes from burning. Folding facility for easy storage. Protective sell for iron prevents it from falling. Safety lock for the legs to prevent accidental collapsing. The upper surface is not waterproof. The leg’s screws may get loosen if it falls from a certain height. The hinges are a little brittle. After discussing in details above, it’s time get to an over view. The Extra wide ironing board can serve you in many ways. This will save your time and money too. You don’t need to go to laundry if you have one of this in your home. Stylish design and smart looking will improve your image in front of the guests. This is imported from Europe and comes with a guarantee of 3 years. It’s a bit heavy and non-water resisting. But its drawbacks are ignorable comparing with its exclusive features. So if you are planning to purchase an ironing board, I would definitely recommend this for you.